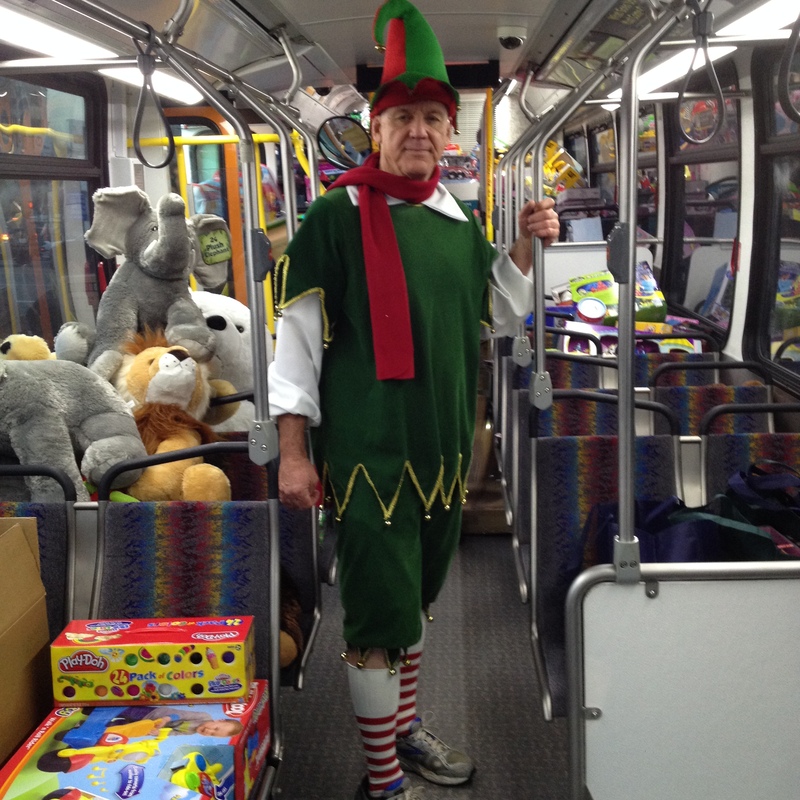 Published December 13, 2013 at 2448 × 2448 in Metro buses ready to be stuffed full of toys! I¨M.LOOKING FOR AT METRO BUS TOY? Please check metro.net/metrostore for our merchandise. Thanks!